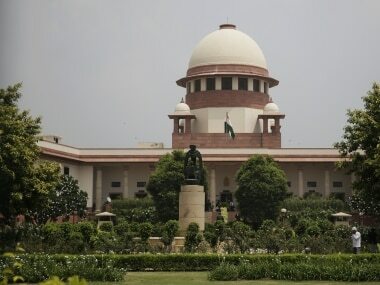 The Supreme Court has listed for hearing from 26 to 28 February petitions challenging the constitutional validity of Article 35A which grants special status to Jammu and Kashmir residents. 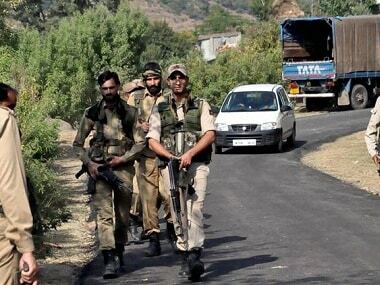 With the Jaish-e-Mohammad attack which resulted in the death of 42 personnel of the Central Reserve Police Forces (CRPF) in Jammu and Kashmir's Pulwama, the call for doing away with Article 370 has been rekindled. 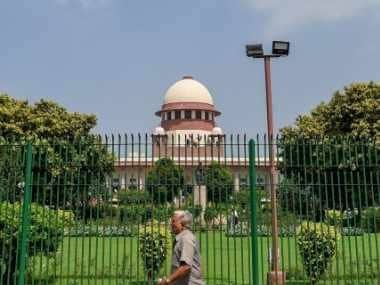 A three-judge bench of the Supreme Court on Friday will hear petitions challenging the constitutional validity of Article 35A which bars on residents of Jammu and Kashmir from purchasing land in the state. Two such hearings have been adjourned twice this month. Even potential BJP allies such as the PDP agree that loose talk about abrogating Article 370 could be potentially dangerous in the Kashmir valley.